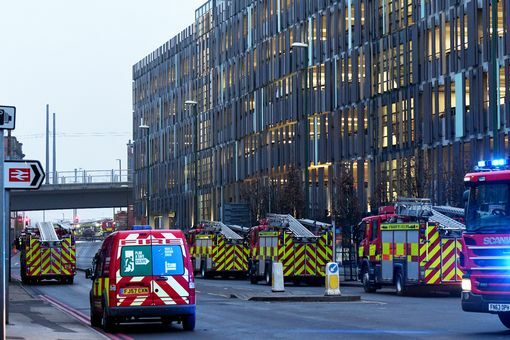 Residents claimed they heard no fire alarms at the time of the incident but WM Housing Group, which runs Cleveland Tower, said there were smoke alarms in every flat and in communal areas. A letter was sent to residents living in the tower block on, June 16, after the Grenfell Tower fire. 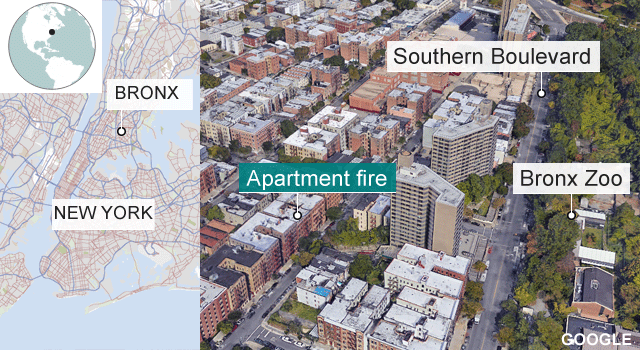 NEW YORK NEW YORK (Reuters) - Twelve people were killed, including an infant, and four were critically injured on Thursday in a fire that swept through several floors of an apartment building in the New York City borough of the Bronx, Mayor Bill de Blasio said. Started with child "playing with a cooker"??? "We're here at the scene of an unspeakable tragedy," Mr De Blasio said. 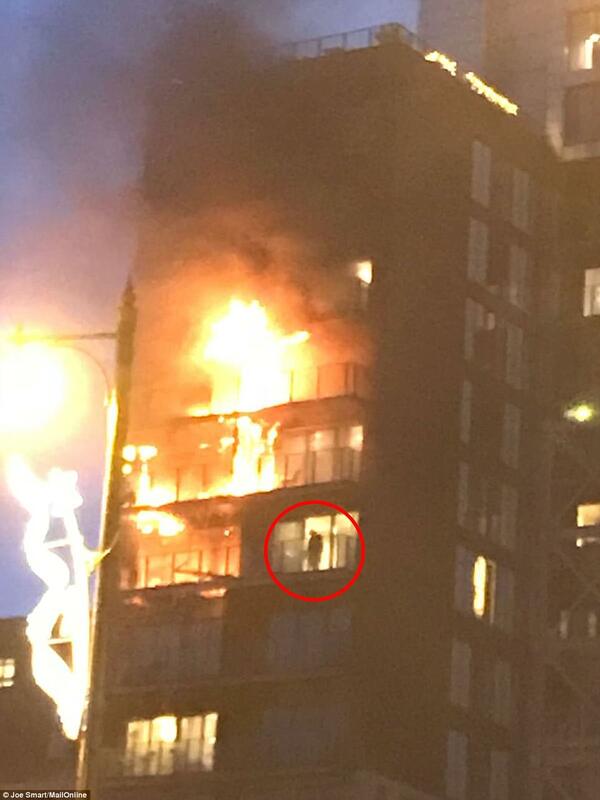 Firefighters are tackling a blaze at a 12-storey building in Manchester. Images posted on social media show smoke billowing out of the building on Joiner Street in the city's Northern Quarter, while crowds of people watch on from below. The fire is affecting the ninth floor of the building, Greater Manchester Fire and Rescue Service said. He said there was a fire above on the ninth floor or somewhere like that. About 1,400 vehicles have been destroyed as a fire engulfed a multi-storey car park next to the Echo Arena in Liverpool. 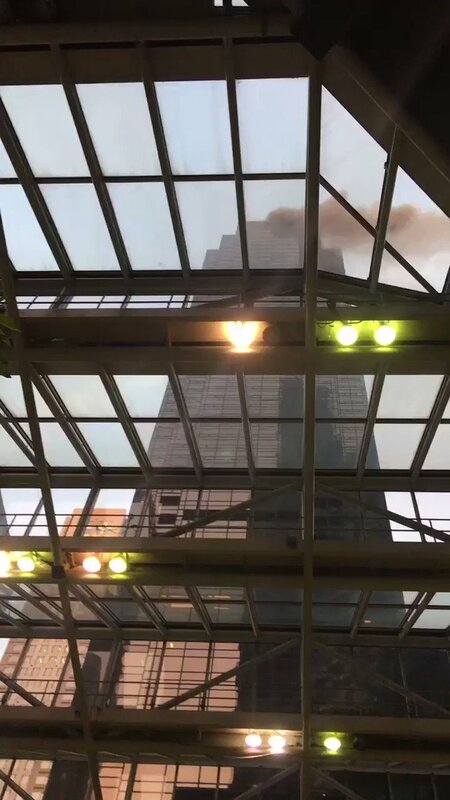 The New York Fire Department is attending the scene of a fire at Trump Tower in Manhattan. 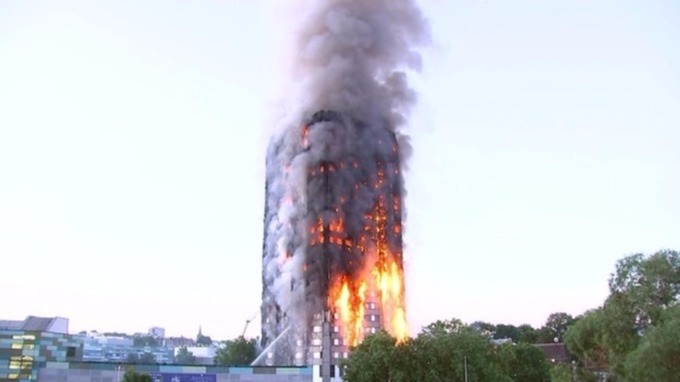 A blaze was reported on the top floor of the building at 7am local time (noon GMT). Aerial views showed firefighters on the roof, with smoke billowing from one corner of the high-rise. Nottingham Railway Station. "Arson suspected." 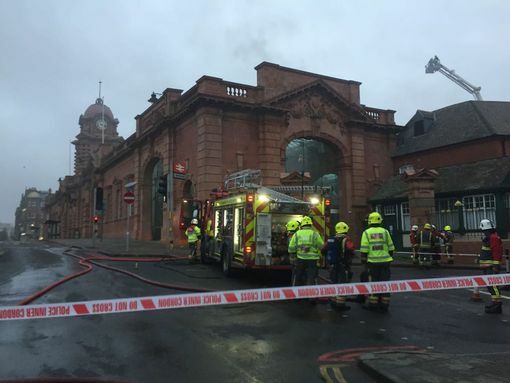 The huge fire at Nottingham railway station is finally out, Nottinghamshire Fire and Rescue Service has confirmed. The blaze - which lasted for nearly 12 hours - is being treated as arson. British Transport Police said they were seeking information from members of the public as they and Nottinghamshire Fire and Rescue Service investigate the blaze. Transport minister Jo Johnson has thanked members of the emergency services for their efforts in tackling a huge fire at the station. At least 2 dead, dozens injured in Prague hotel fire. Prague fire brigade spokesman Martin Kavka told lidovky.cz on Saturday evening: "It's not burning anymore, but the hotel is still very hot smoky".